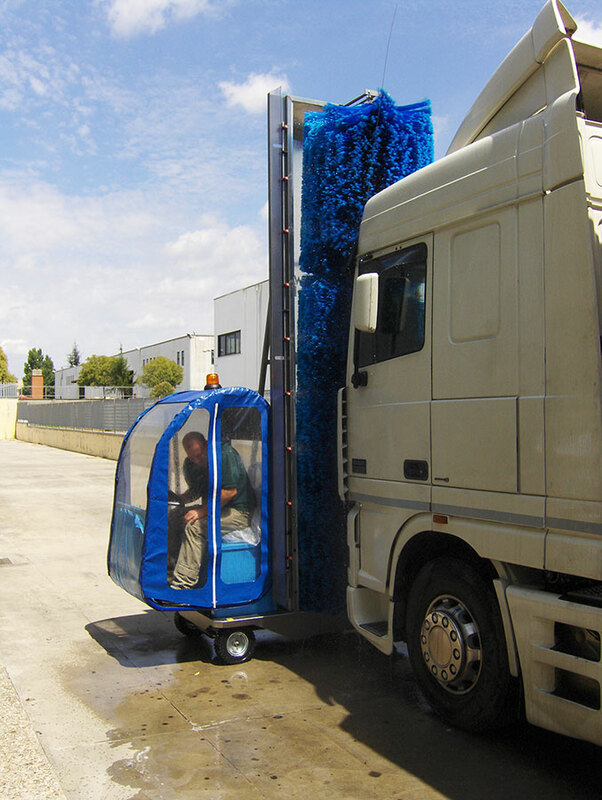 Ride-on — JTT Equipment Services - Industrial Cleaning Equipment, Sales, Hire and Service. 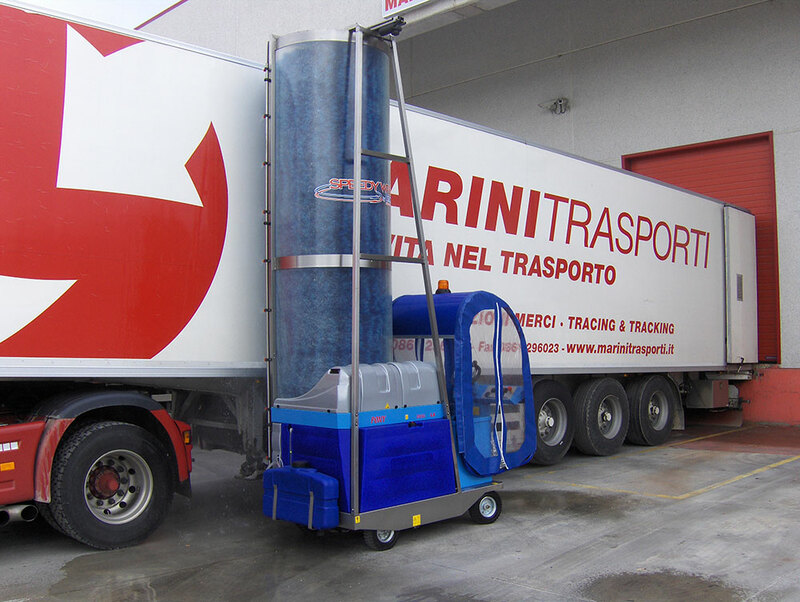 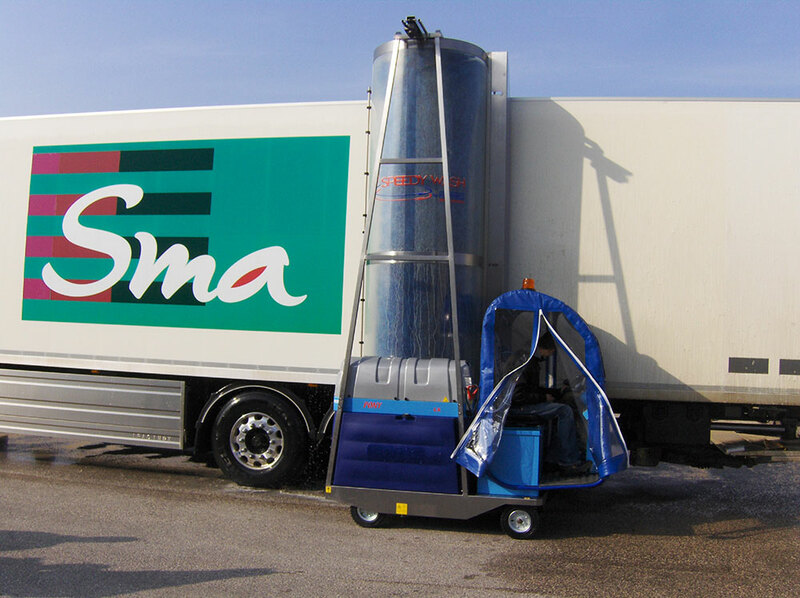 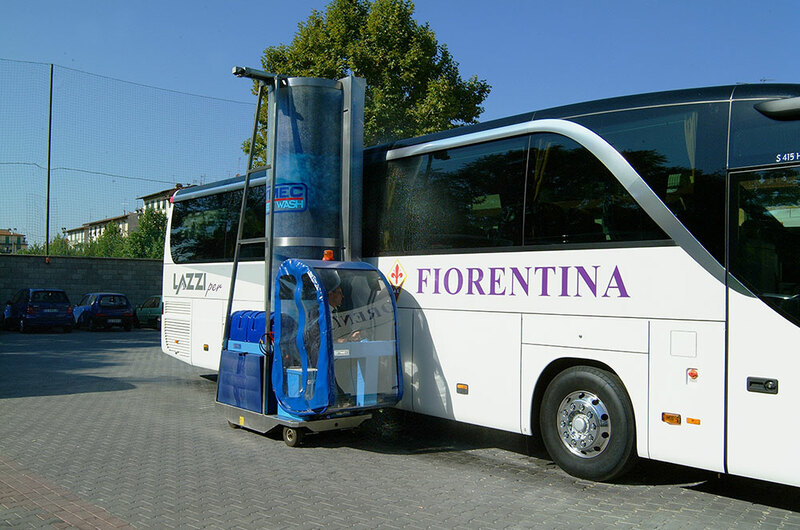 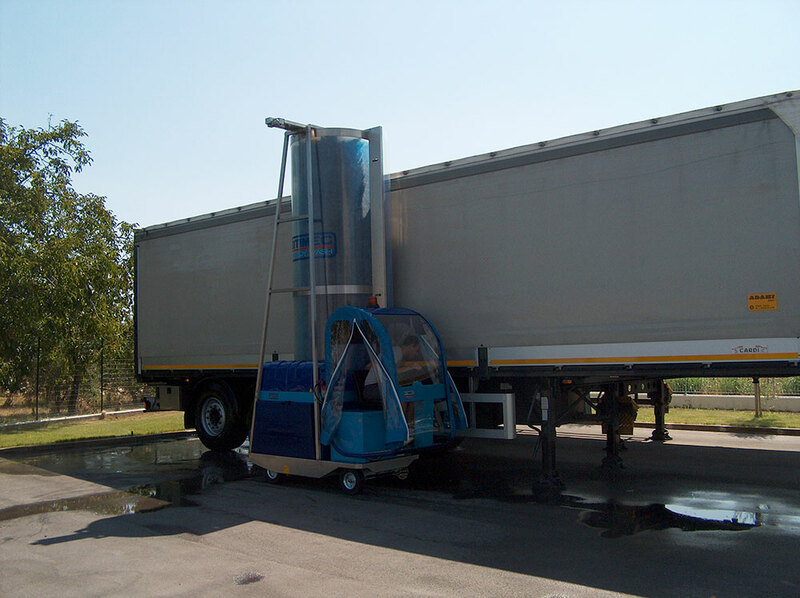 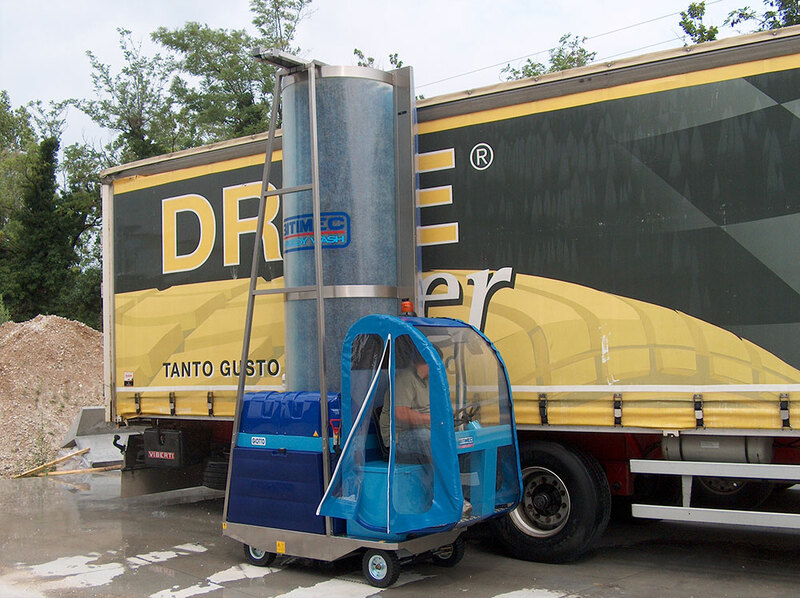 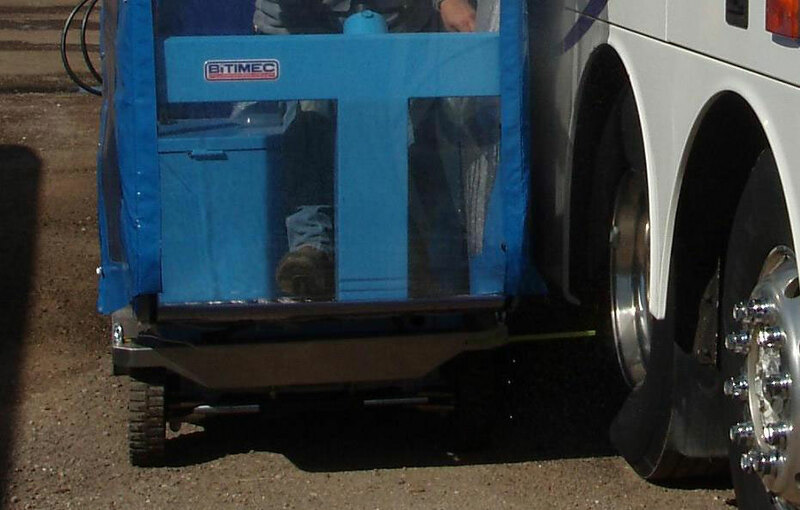 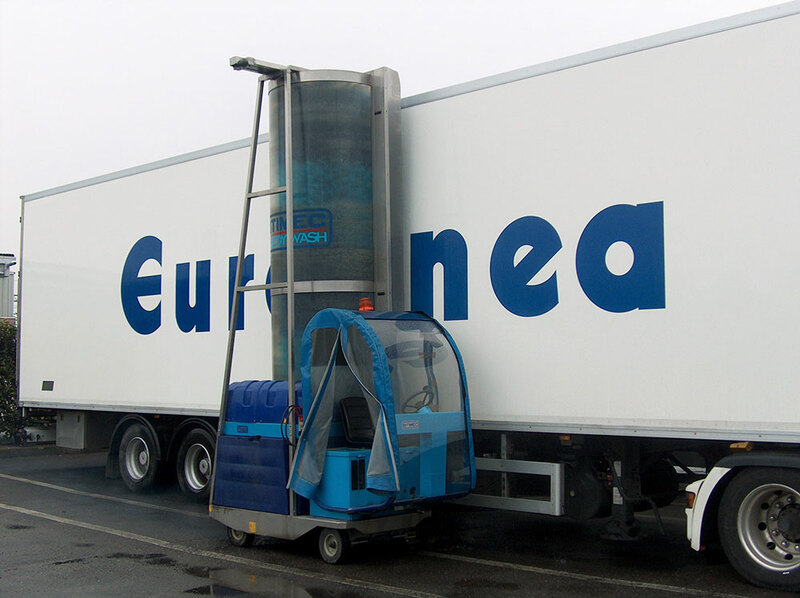 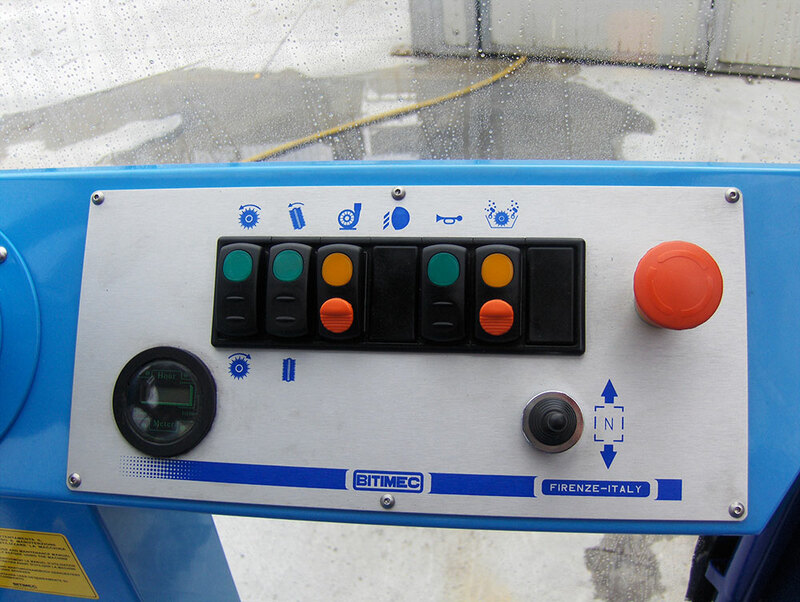 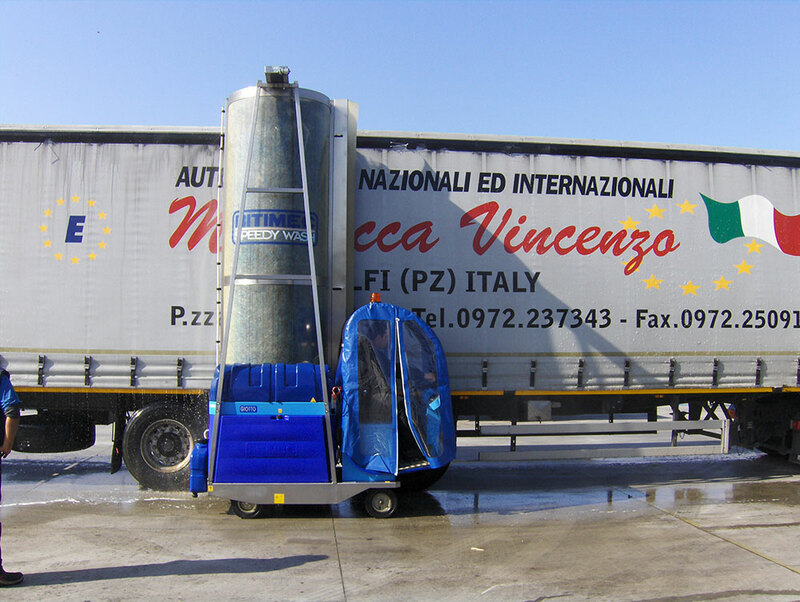 This variant of the highly reliable Speedywash bus and truck washer provides an enclosed cab for the operator, allowing productivity to continue in all weather. 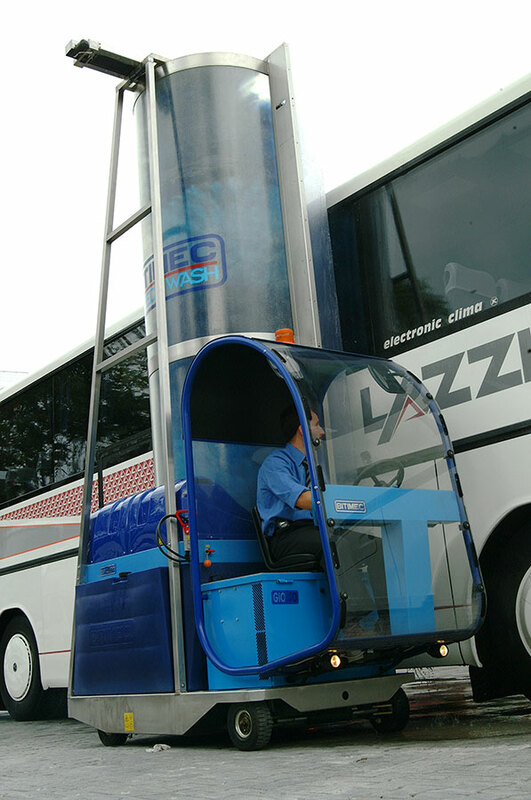 It's available in battery only, for indoor use, as well as hybrid diesel/electric.